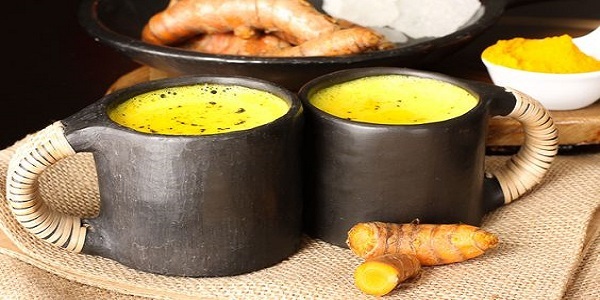 The most common solution recommended by all dermatologists is eating a diet rich in antioxidants, and curcuminoids present in turmeric are strong antioxidants. Numerous studies have linked turmeric with wide-ranging anti-inflammatory effects. Perhaps this helps to explain why the people of Okinawa, Japanese island, have one of the world’s longest average life spans – 81.2 years.